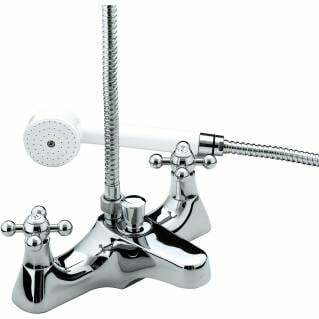 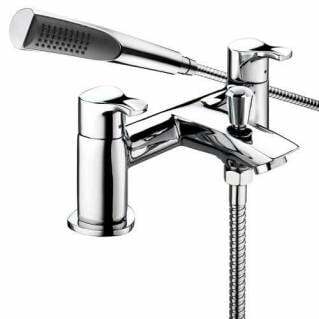 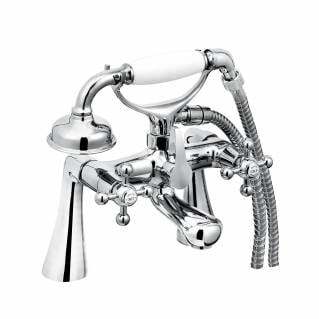 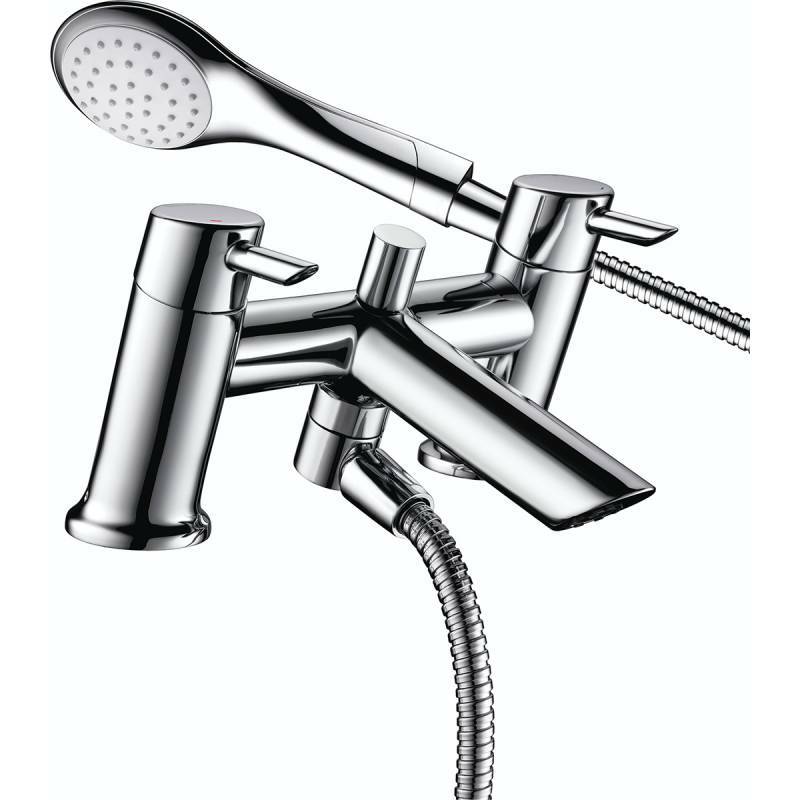 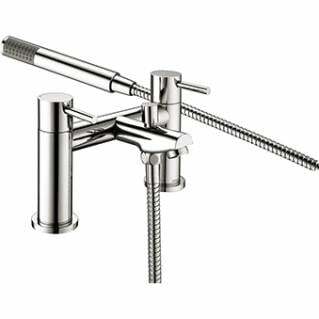 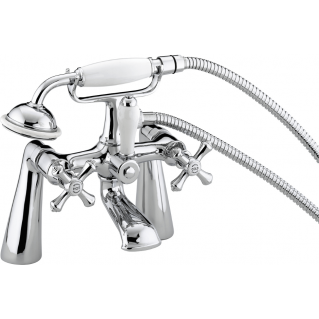 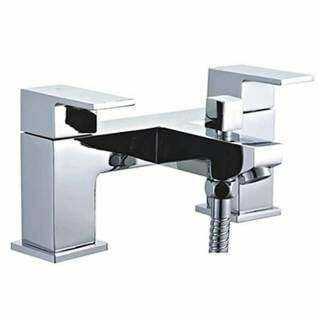 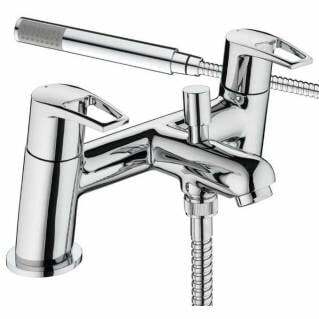 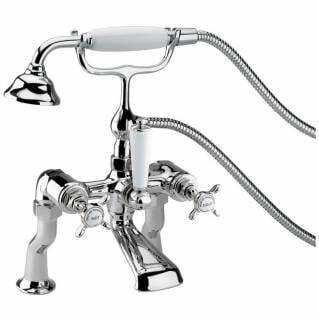 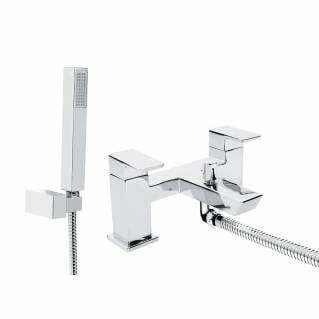 The Bristan Acute Bath Shower Mixer Chrome is a modern designed shower mixer with a sleek design completed with an easy quarter turn lever handles that is easy to use and a easy as you go fit installation. That is suitable for all plumbing systems. 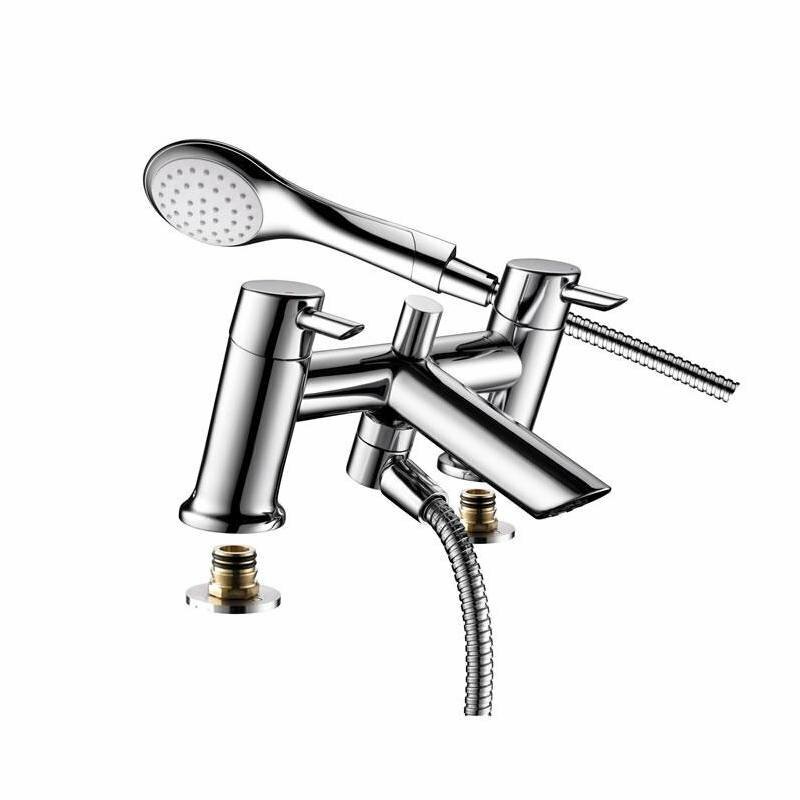 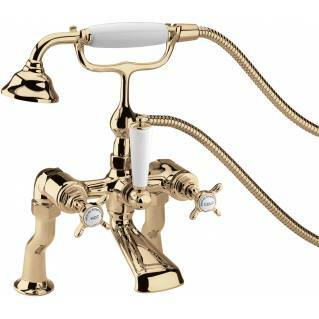 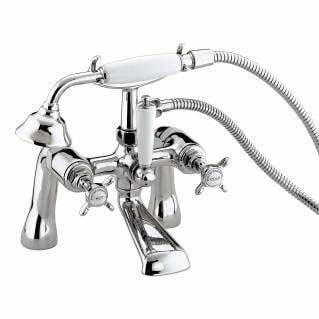 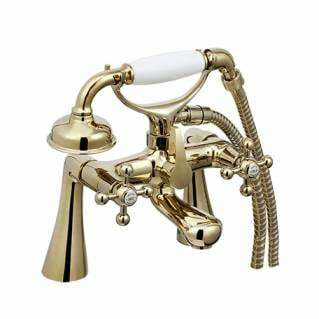 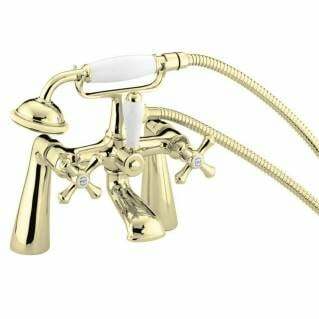 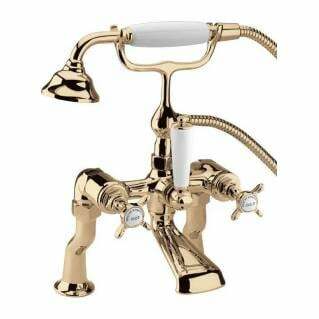 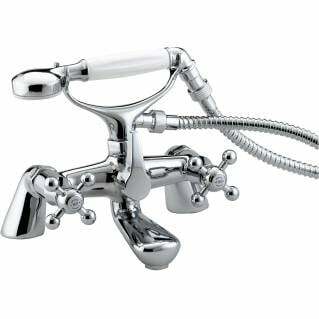 This Acute Shower Mixer has it's own individual hands on features, with metal back nuts in place to give it that durability. 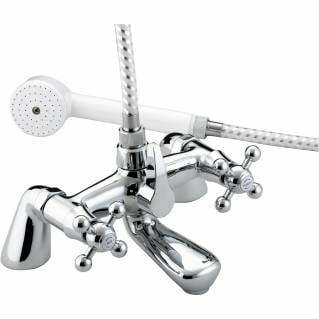 It is also supplied with a Manufacture's guarantee of 5-years.